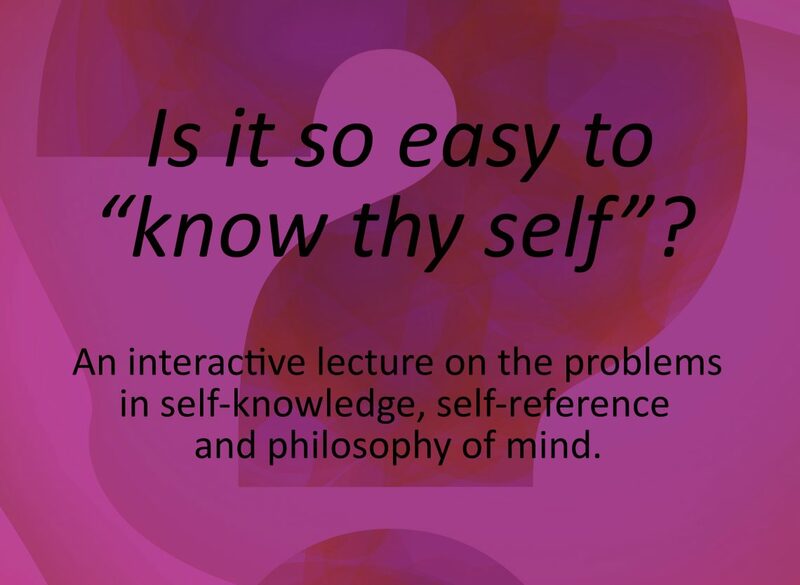 Event: Is it so easy to ‘know thy self’? An interactive lecture on problems in self-knowledge, self-reference and philosophy of mind. 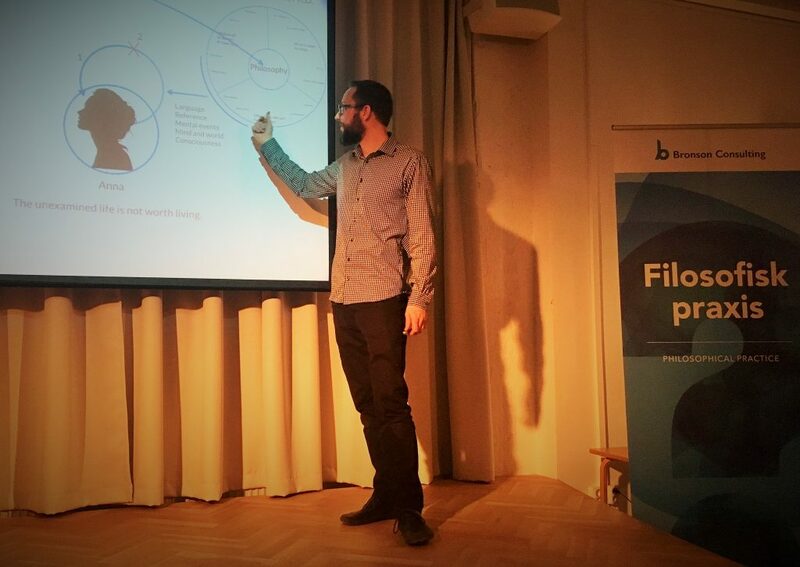 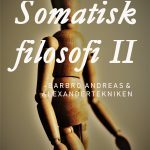 With Joshua Bronson, PhD, in collaboration with Filoprax Göteborgs Filosofiska Praktik. 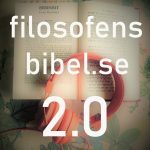 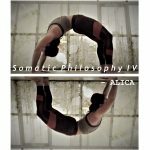 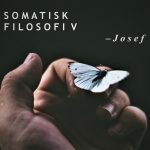 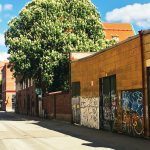 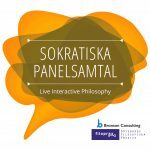 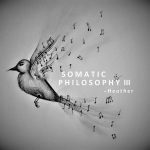 Filosofi är vad vi behöver – philosophy is what we need.